G8OFQ will be active again from Isabela Island , Galapagos Islands 1 August - 31 October 2017 as HC8/G8OFQ. He will be active on 160 - 6m and possibley doing some satellity activity on 2m and 70cm SSB. QSL via home call direct, LOTW, ClubLog. Geoff Dobson, 9 Fitzpain Road, Ferndown, Dorset, BH22 8RZ, United Kingdom. Unfortunately due to circumstances beyond my control, the DXpedition to HC8 has been postponed TFN. 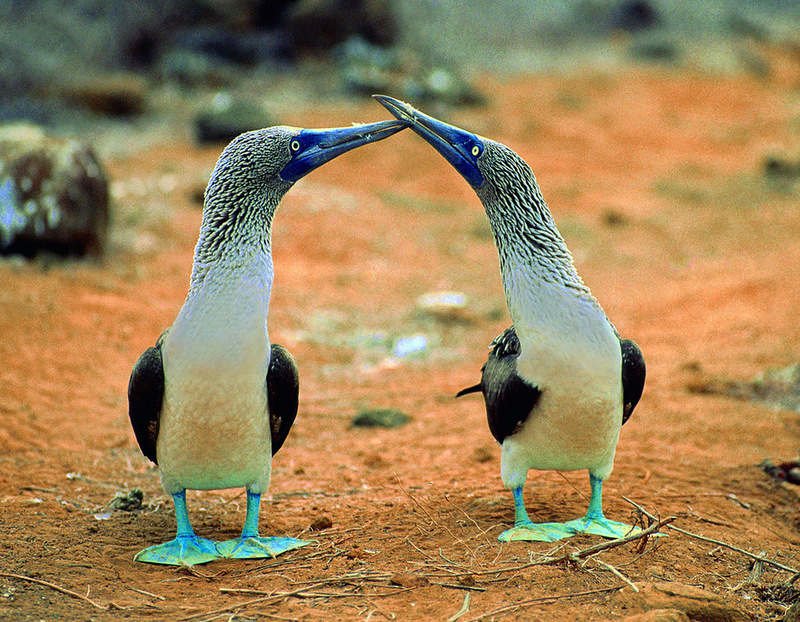 The Isabela Island is considered as a large island which is present in Galapagos that is known for covering 4,640 km2 of land, it has a length of 62 mi and it is even bigger than the Santa Cruz. Interesting point that should be highlighted here is that it’s an island, which has taken its name from the popular Queen of Spain. Isabella was a famous queen of the Castile and the Leon. The Queen along with her spouse played a huge role in bringing the stability to their kingdom. Her region was marked with many achievements as she brought political stability, decreased the crime rate and also freed the government from burden of debts that were left by her sibling. The reforms, which were introduced by the queen, produced a powerful impact not only upon locals, but also foreigners. She also extended support to Christopher Columbus for the voyage which he took in 1942. Coming towards the Isabela islet initially it was known as Albemarle in recognition of Duke of Albemarle. The island is very famous among masses and also has a significant strategic and functional value. All these are in active condition and this is something, which has made this region to stand in those parts of the earth that are mostly in volcanically active condition. 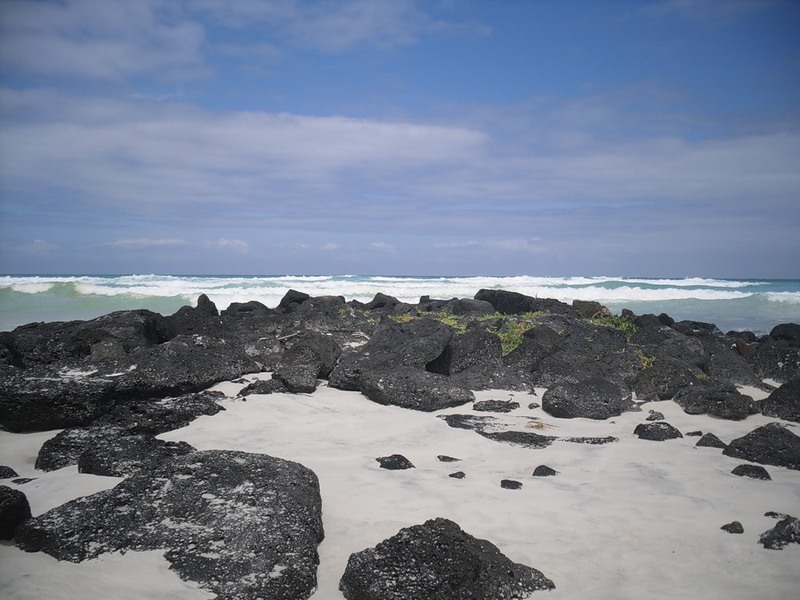 It should be mentioned here that it’s an island that is mostly noted because of its geological position as it provides a great example of the geologic events that resulted in the creation of Galapagos Islands. Because of this reason scientists give a lot of respect to this part of the world and it is a subject of continuous debate. Another matter of great interest related with Isabella Island is without any doubt its fauna and flora. This comparatively younger island doesn’t follow vegetation zone that is present at other islets. Lava fields are newer and soils surrounding it still haven’t developed decent quantity of nutrients needed for supporting diverse zones of life that are present on other islets. Also if you are interested in watching the beauty possessed by dolphins and whales, then western coast of Isabela is the best place for this. These along with many other prominent species make the fauna and flora of this islet popular around the globe. For nature lovers who like the idea of travelling a lot this islet is not less than heaven. This wonderful islet is going to provide you an experience of life time because it’s bestowed with great natural beauty and class. We have already discussed the magnificent flora and fauna of this islet as you will be able to see some really amazing species of birds and animals here. Surely they will take you closer to nature and you will get the opportunity of understanding life in an expanded manner. You are also going to find some great options related with accommodation here, but its best to discuss matters with a decent travel advisor because they are going to make matters simple and effective for you. Trip advisors have compatible knowledge in relation to various places and their rates so they can provide ideal options keeping in consideration your requirements. In short, this islet is capable of entertaining tourists in a wonderful manner so you should plan to spend your next holidays here. This is a site of great historical significance situated at a distance of five kilometers to the western part of the Puerto Villamil that is present on the Isabela Island. According to the historical sources the construction of this wall took place from 1945 to 1959 by the convicts of Penal colony. The wall is a very interesting structure of great historical significance it is 25 meter taller and according to estimates thousands of deaths took place during the construction of this structure. Natives have given it the name wall of tears because of the fact cries are emanated from this structure and a strong energy surrounds the structure. Its 2nd largest pit found on this globe. You can explore it either riding a horse or by simply walking. Trekking is the favorite activity of people who come to this place. The most interesting point that should be mentioned here is that it’s a very beautiful place providing great natural scenery and is considered as the best in world. The peace, harmony and relaxation offered by this place just can’t be explained in worlds. In short, Isabela islet is a wonderful place for living as it has not only magnificent flora and fauna, but also it’s a region with great historical significance. HC8/G8OFQ. Where is Isabela Island located. Map. TNX FOR THE CONTACT. TODAY 04:57 AM GMT. GRAT WORK! !